Flanked by castles and palaces – An unforgettable summer vacation or winter holiday awaits you in the picturesque region of Central Carinthia. The wide spectrum of recreational opportunities is certain to bring joy to your heart. Gentle hills, imposing mountains and palaces, as well as a pleasant, mild climate – All of this awaits you during your summer vacation or winter holiday in Carinthia. 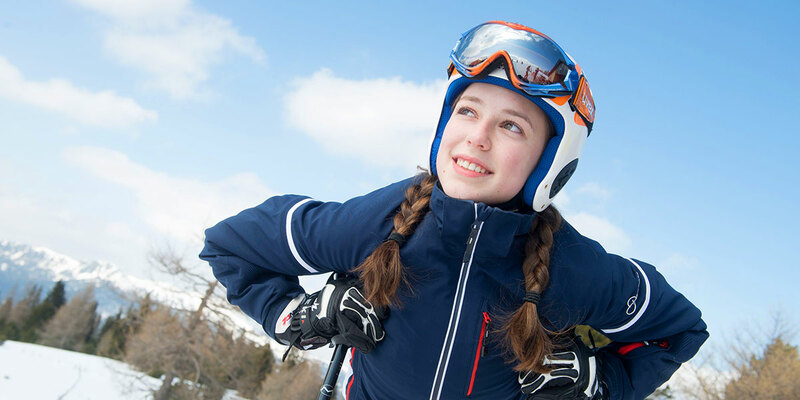 The colorful activity program in the picturesque Central Carinthia region appeals to big and small alike. 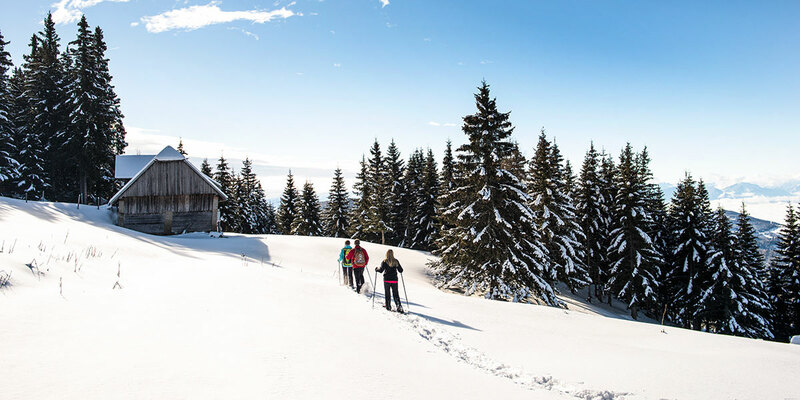 Spend your winter getaway alpine skiing in the surrounding ski areas, such as the Simonhöhe, or perhaps cross-country skiing and even ice skating. 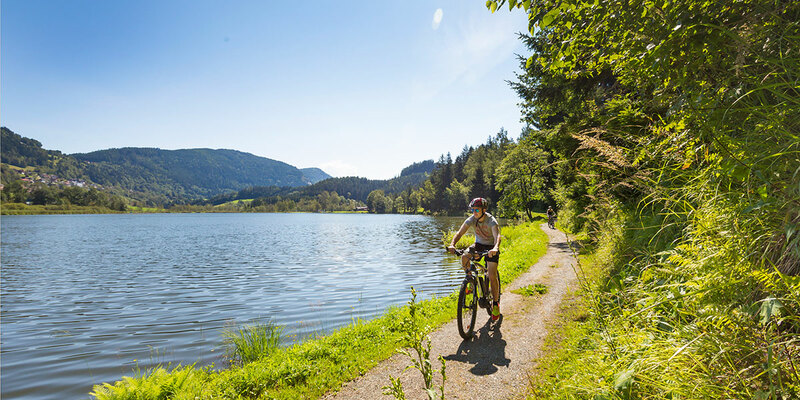 During a summer vacation in Central Carinthia, you will experience the pure joys of hiking – the numerous trails captivate with their naturalness and moderate climbs. Idyllic lakes invite you to take a refreshing dip. Take all the time in the world just for yourself – Our Designer Holiday Home Architektenrundvilla Carinthia is the ideal place to unwind and enjoy life at its best. Snowshoeing, Ice Sports, Cross-Country and more.